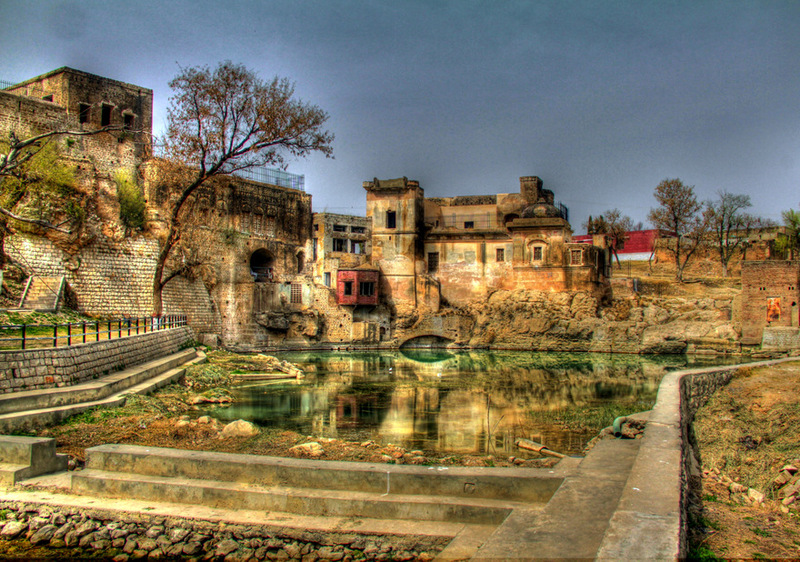 Katasraj Mandir is a Hindu temple complex situated in Katas village in the Chakwal district of Punjab in Pakistan. 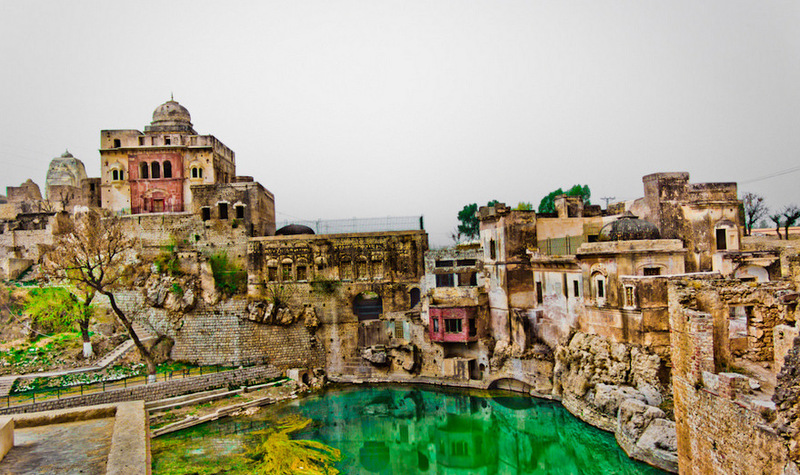 The temple is dedicated to Lord Shiva, and is one of the most important Hindu pilgrimage sites in Pakistan still in use to this day by members of the Hindu community. The relationship of Hindus with the local Muslim population was very good. Local Muslims even accompanied them to the next town Choa Saiden Shah from where the Katas Hindu population proceeded further to India. 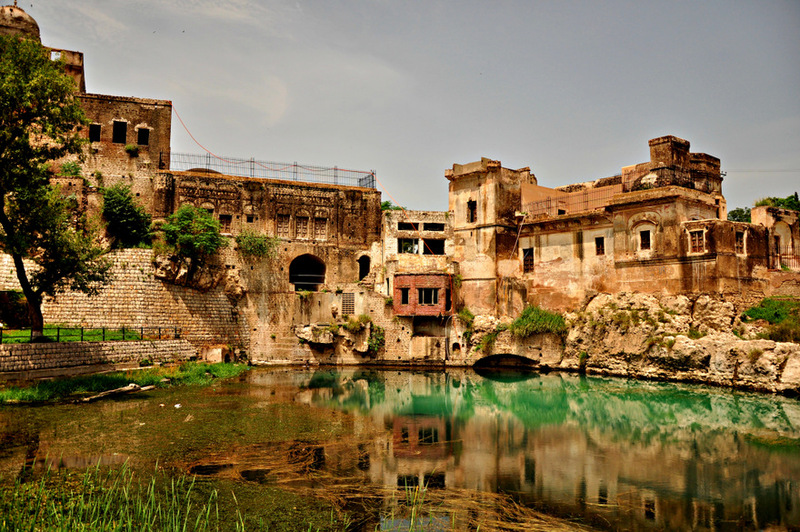 The Katasraj temple complex is believed to date back to the Mahabharata era. Many legends are associated with the temple. 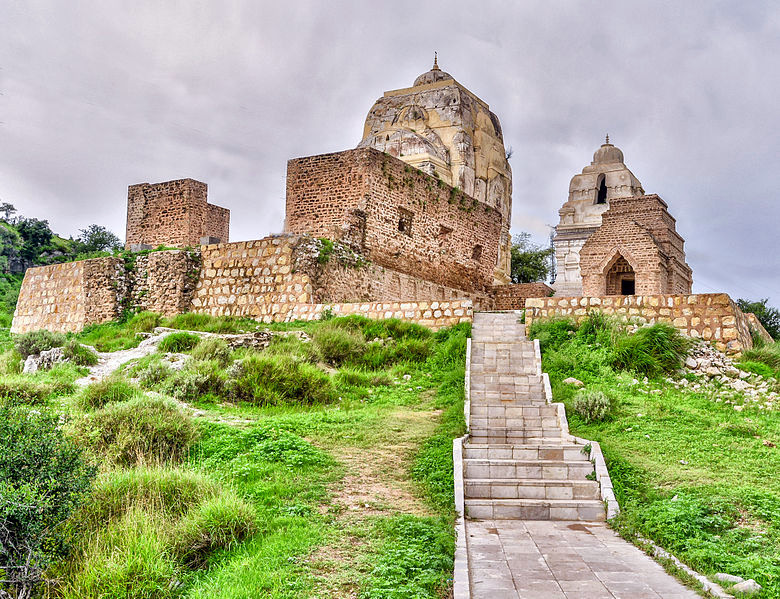 The five Pandava brothers, heroes of the Sanskrit epic Mahabharata, are said to have stayed here for four of the thirteen years they spent in exile. The lake in the complex is believed to be filled with Shiva’s tears and the waters are thus said to have mystical powers. The complex is also believed to be the site where one of the Pandava brothers, Yudhishthira, defeated the Yaksha with his wisdom, bringing his brothers back to life. Another legend involves the death of Shiva’s wife Sati. The story goes that when she died he cried so much and for so long that his tears created two holy ponds – one at Pushkara in Ajmer, in modern India, and the other at Ketaksha in modern day Pakistan, which literally means “raining eyes” in Sanskrit. It is from this name that the word Ketas is derived. 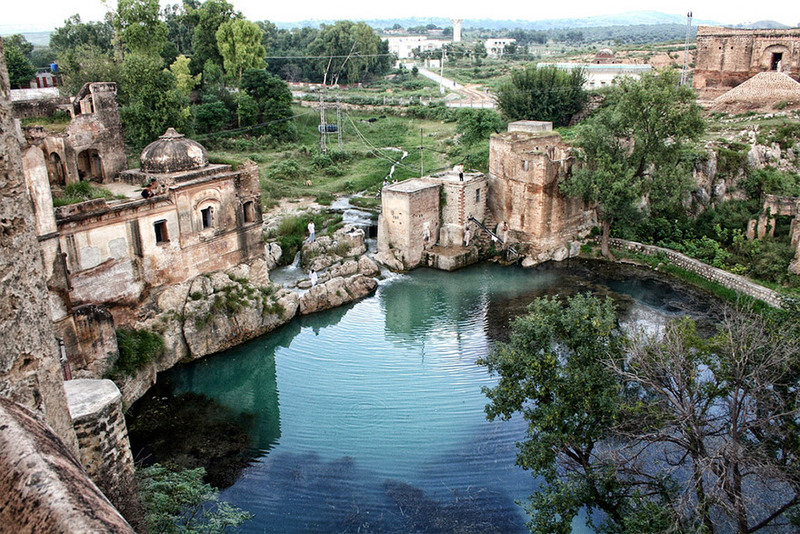 Another version of the legend mentions the two pools at Katasraj and Nainital. Yet another version of the Shiva legend involves the death of Shiva’s horse Katas instead of that of Sati his consort. 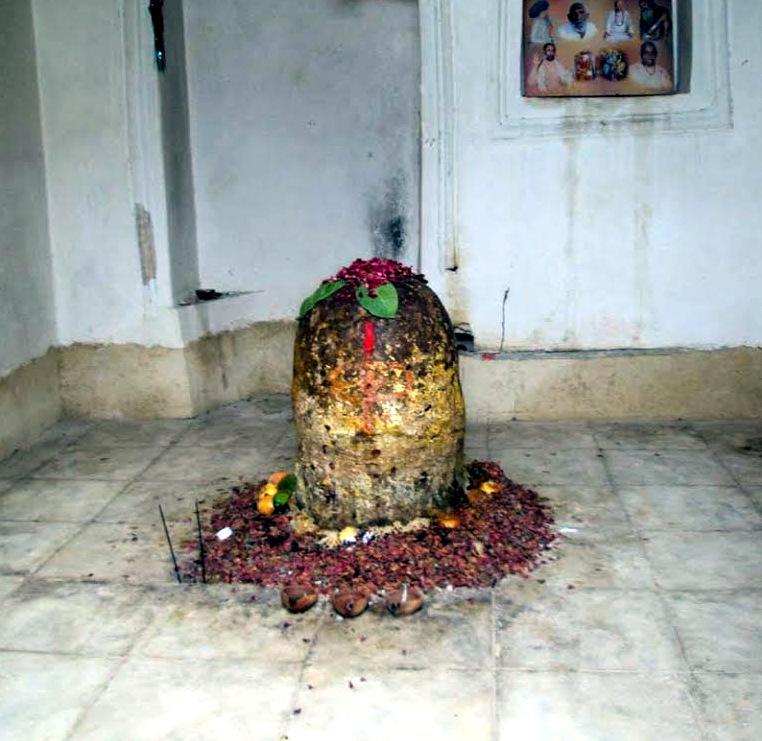 Some legends also state that the very first Shiva Linga was in Kattas. For decades the temple complex was in a bad state due to the ravages of time and the neglect of the authorities. In 2006-07, Pakistan decided to place deities of Hindu gods in the seven mandirs and restore them to their original state to attract visitors.The budget allocated for the project was Rs. 51.06 million. Thank you for your rarest and valuable information. If the information about spending money by the Govt of Pakistan is true, it is a welcome move. Also it is recognition of the unified past. 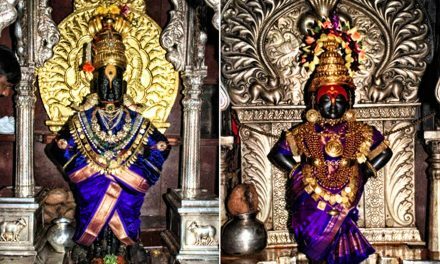 The Hindu community should unite to restore this temple to its former glory. I have serious doubts about the condition of temple and its serenity .Pakistanis are known for their intolerance towards communities other then Muslims. great.should be preserved and visitors allowed. During present terrorism attacks time, I would not publish any articles related to our holy places outside our Bharat. Such articles bring to the terrorist attantion and motivate them to attack such places. So, if you love our sanskriti and civiliazation, please protect such places by not publishing such articles in details. This just my thinking. Fantastic news – Shah Bash Pakistan !!!! Zindabad !!! Good to see this side of Pakistan. Media usually publishes bombs, terrorists and haters. It’s a pity that Pakistan Afghanistan destroyed Hindu, Budhist monuments where as in India we encourage building mosques and India has the maximum mosques in the world.we are too mild and will give our necks and sword to them to kill us .This has to stop and earliest we do so the better it is. The news is seen by me surprising me. Our daily news about Pakistan is only terrorists are crossing the border and shooting at our army .This is fantastic news or information about the people of Pakistan.I am very happy to hear this news. Very wonderful information indeed.It is awakening our knowledge on our Hinduism.Our ancestors are so brilliant and created divine knowledge for the benefit of Humans. IT REFLECTS THE GRANDEUR OF HINDU-SPIRITUALITY,OMNIPOTENCE OF ESWAR. I WISH ALL THIS INVALUABLE INFORMATION COULD BE AVAILABLE IN BOOK AND DVD FORMAT ALONG WITH ALL OTHER KNOWN DETAILS. IF IT IS ALREADY THERE, PLEASE INFORM ME. GOD BLESS YOU AND GOD BLESS ALL. 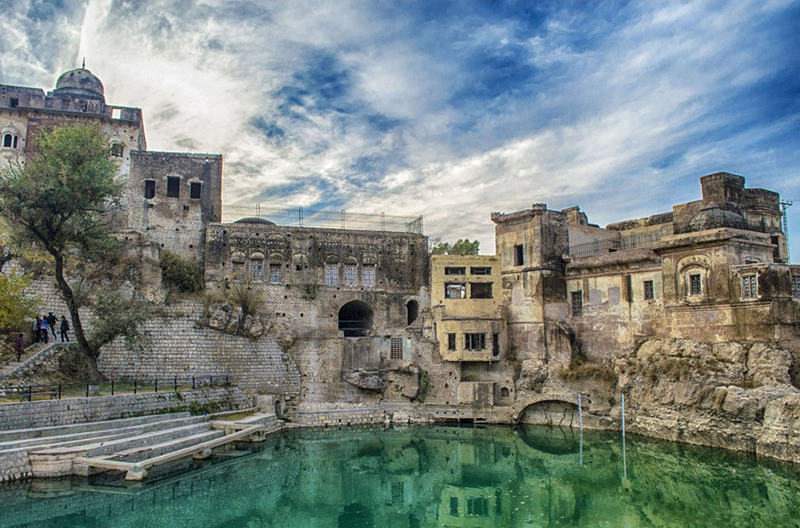 “Katasraj Mandir is a Hindu temple complex situated in Katas village in the Chakwal district of Punjab in Pakistan. The temple is dedicated to Lord Shiva, and is one of the most important Hindu pilgrimage sites in Pakistan still in use to this day by members of the Hindu community”. Fantastic !! 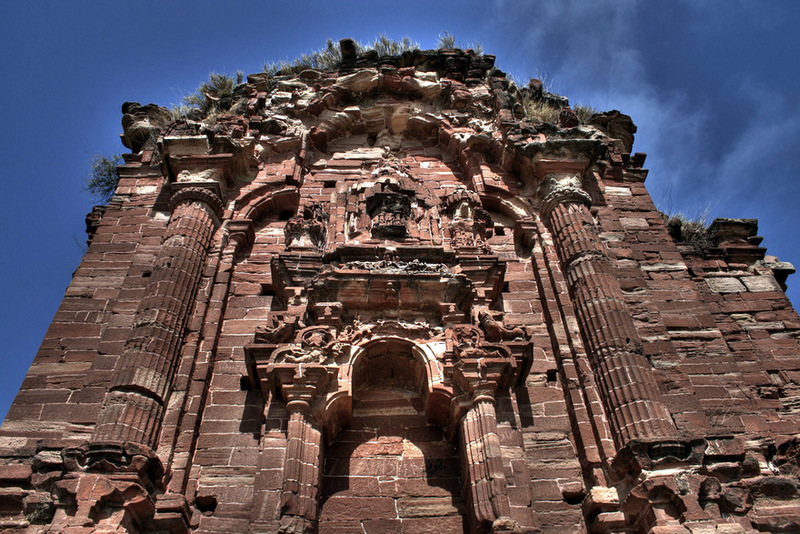 A Hindu temple remains in Pakistan!!! The temple is great. Any Pooja is going on there? Is Shiva starving all these years? Can Pakistan spend a little to offer about half an hour to offer an ounce of food through a poojari to the Lord? This is remarkable and enlightening. History is like the root of a tree, to be able to see it one got to look deep under ground (or in past). Preserving history should be every ones bussiness and I admire Pakistan for that. also sad that our religion is fast being corroded by onslaughts from other religions. Remarkable information with good photos. Indian Government should take up the matter and develop it so that Hindus can visit this temple safely. good for see all the temples. this is a remarkable. Thank you. Hats-off to India Divine Organisation for bringing to light about Sri Katasraj temple. I opine and demand the International Hindu organisations, as a matter of inevitable responsibility, atleast from now, to take steps for conservation of such an ancient monument. Hindus have no guts. They are disunited. They are subjugated by Islam Rules because they are divided. All will talk, but no one will act. You will see that Kerala will follow J & K soon. Even those in power are afraid of criticism even though they are just and fair in their action. Both the countries should encourage religious tourism, be it Hindu, Sikh or Islamic religions. People to people contact will bring down the ever increasing hate among these two countries. 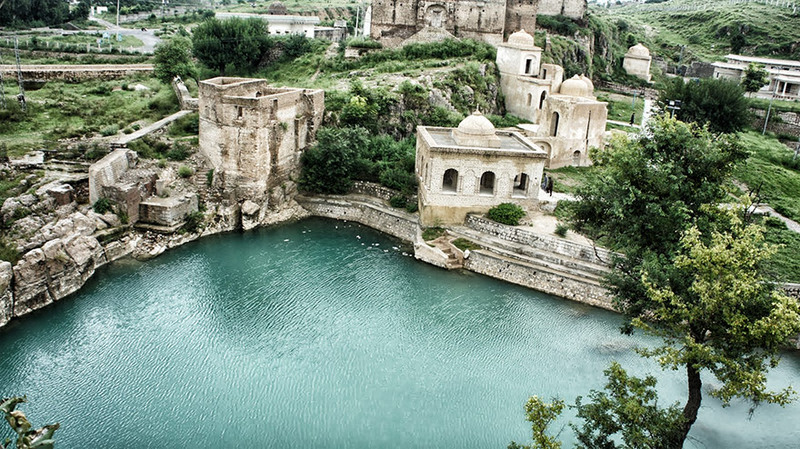 Good information…how to go katsraj temple…what is the procedure. The Indus river is the origin of Hindus. Interesting article! There must be lot of such temples in Pakistan. They must be preserved. We don’t know what must be happening to them. Very Nice, to know about a Temple which I could not so far. ThanQ. Such a beautiful place just near our neighbor. God is great. Many thanks for information provided about Katasraj Shiva temple. Unfortunately, for reasons of infighting and lack of dedication to religion among a section of Hindus, Hinduism has been suffering for centuries. Undoubtedly, if Hindus unite, Hinduism will have different shape and size and march forward to rule the world. 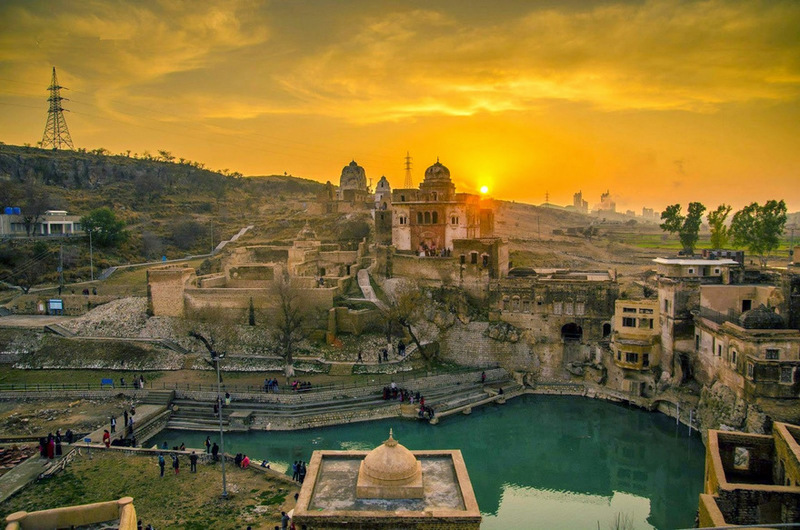 Somehow, Katasraj temple is an exception, almost most of the Hindu temples have been demolished in Pakistan and B. Desh. I HAVE NEVER SEEN SUCH LORD SHIVA TEMPLE FROM PAKISTAN.THE ARTICLE IS EXCELLENT. 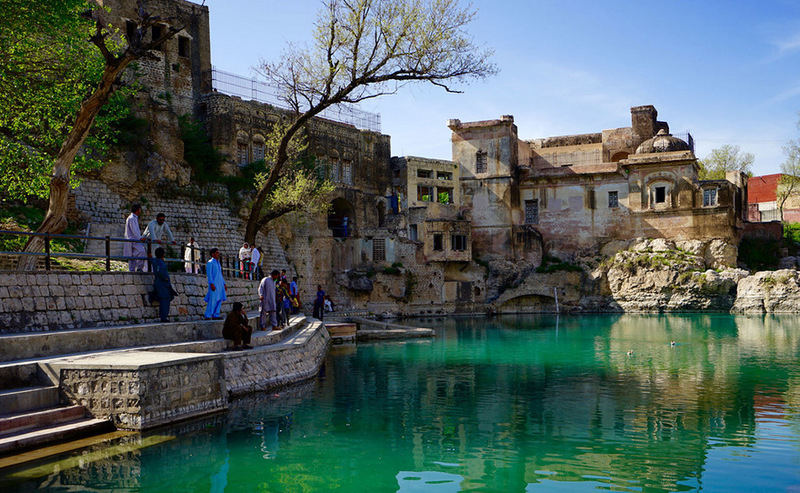 I live in Rawalpindi a few hundred miles from Katasraj and have yet to visit this wonder of a place. There are many temples i see even in Pindi which are hidden under constructions in the front. Hindu Organisations of repute should identify these religious places and take up the matter with Pakistan and ask them to arrange experts to restore these religious and architectural wonders to their past glory. Hindu brothers and sisters are more than welcome to come visit them and fulfill their religious obligations. Please do something about it, Muslims can look at them with a historical perspective but its Hindus who know the real relevance and take it up as their religious duty. RSS, BJP what are you doing about it?